People think that they are doing what pleases God when they have a guilty conscience. They live their lives with fear of punishment, burdened with self-blame. 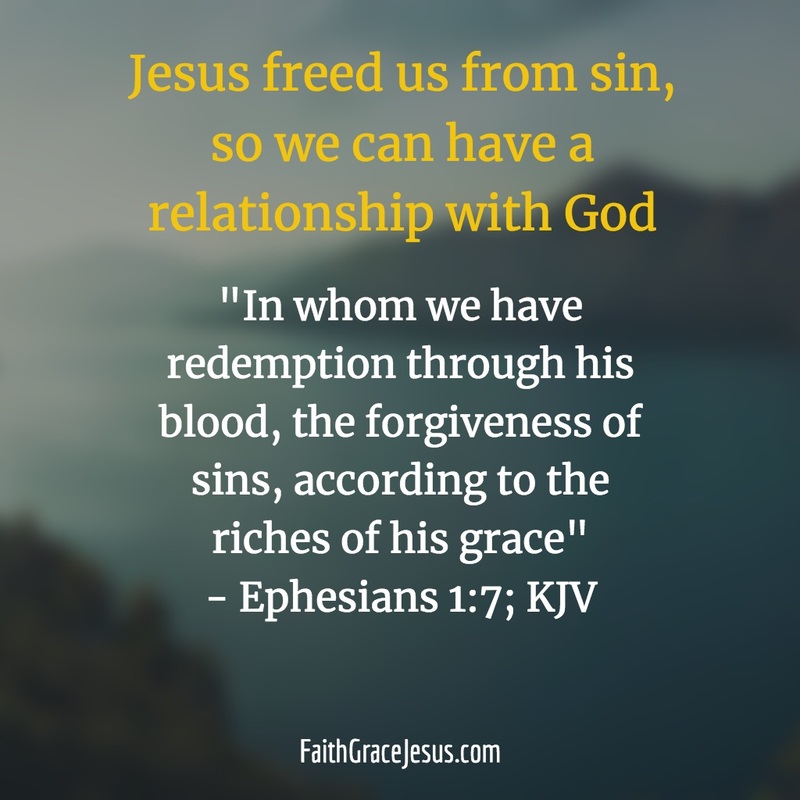 How does God feel when we sin? It’s not that sins don’t matter at all. Sins are bad for us. But Jesus forgave us all our sins. We are free from them and are no longer punished by God.